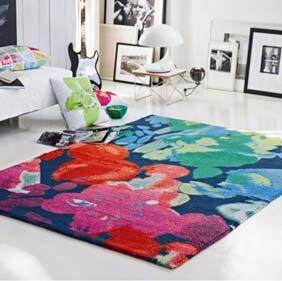 If you have an eye for contemporary interior design then what you choose to place in your home is of the utmost importance. 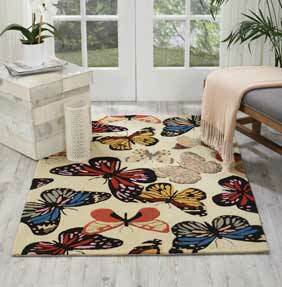 The simple addition of one key piece can make a dramatic statement to a room, demonstrating your flair for fashion in the home. 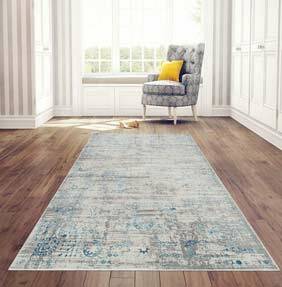 Whether you want a large modern rug as a central focal point of a room, a smaller rug to place a glass table on, or the most perfect hallway runner that sets the theme and feel of your home from the very moment you walk in, we are sure to have something to take your rug fancy. 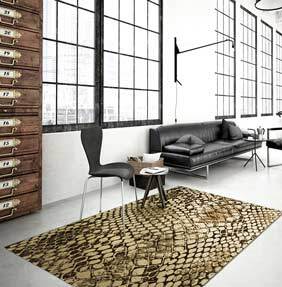 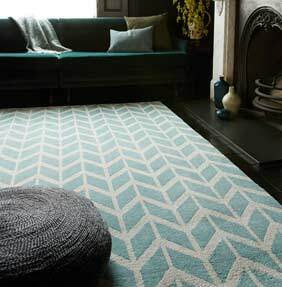 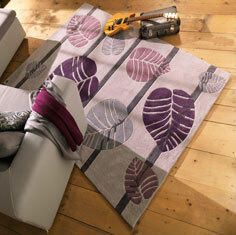 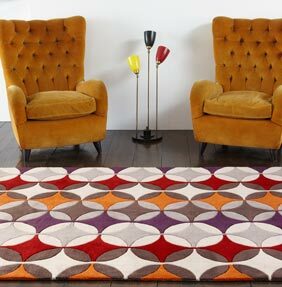 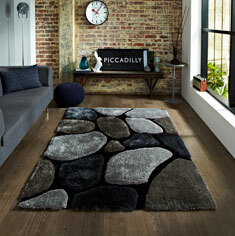 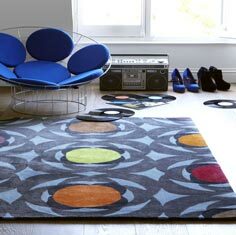 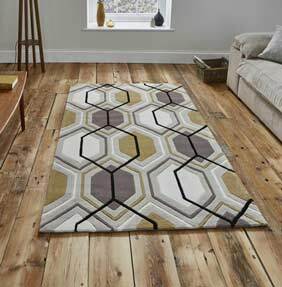 We work hard to source only the very best modern rugs in the UK. 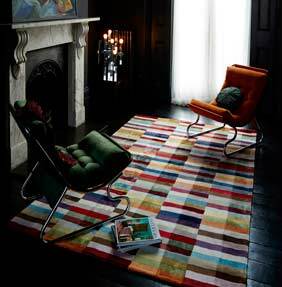 We know what a difference a modern rug can make to your living space so our experienced buyers make sure that we stock the unique and unusual contemporary items that turn a modern house into a modern home. 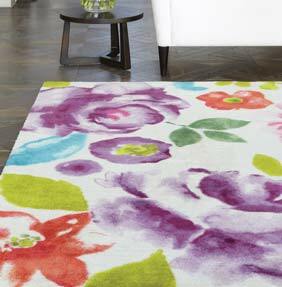 From bold and colourful prints that are perfect modern rugs for a living room, to subtle florals and patterns that blend perfectly into a bedroom, we truly do have something for everyone. 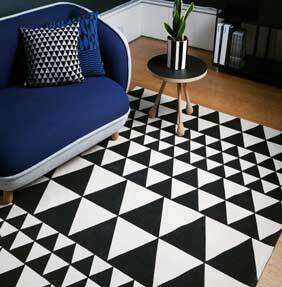 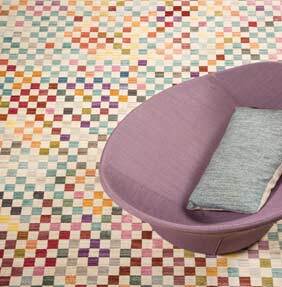 We are justly proud of the fact that our modern rug range are available in a wide range of designs, sizes, shapes and colours, offering you a superior choice that other retailers simply can’t match. 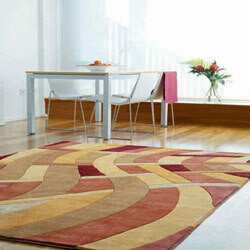 No wonder we are fast becoming the UK’s most loved, respected and recommended rug retailer. 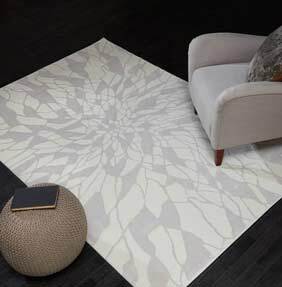 And as we stock ranges like Harlequin, Hong Kong and Infinite, from brands such as Tom Tailor and Esprit designer rugs amongst many others, you can be sure that your rug is a quality purchase that is sure to be admired for many years to come. 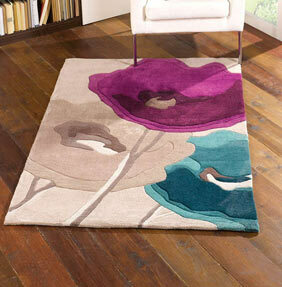 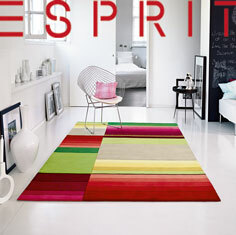 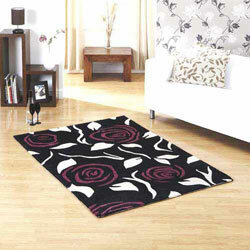 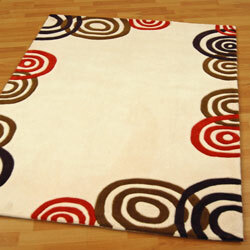 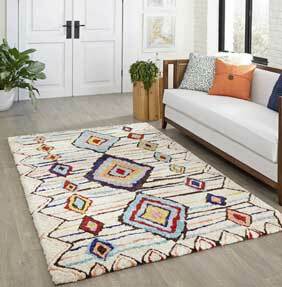 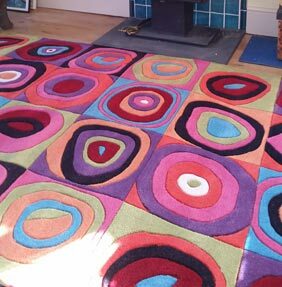 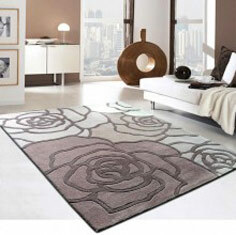 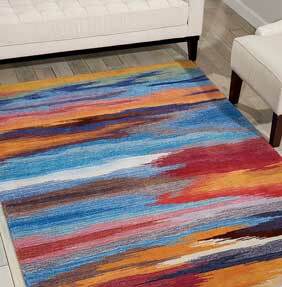 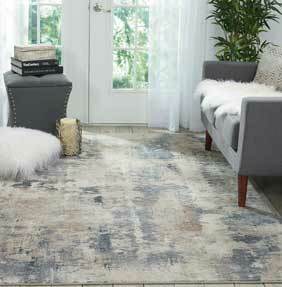 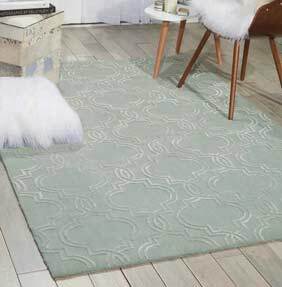 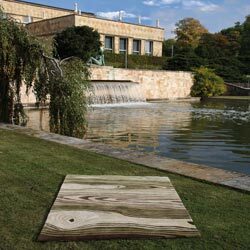 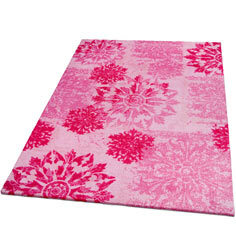 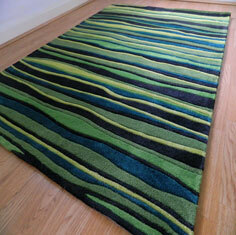 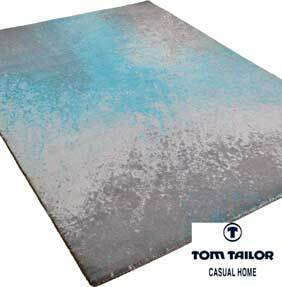 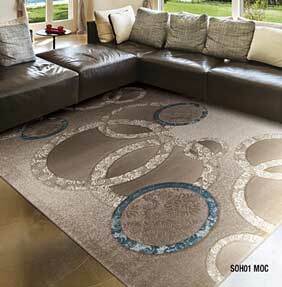 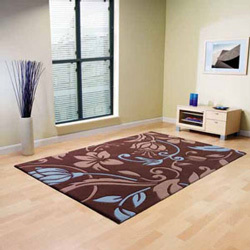 This category covers Modern Chinese acrylic rugs only, for modern wool rugs please see our wool page.